Subscribe to the newsletter to keep up to date with Guns of Icarus Alliance news and updates! Reply to this post with your Team Name and a Point of Contact that can be reached in game or through Discord. 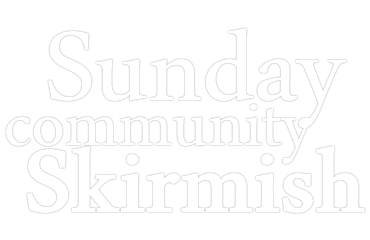 All Interested in being a Referee or Caster this week please send an e-mail to SundayCommunitySkirmish@gmail.com or message dionalli or Delorum on the SCS Discord.